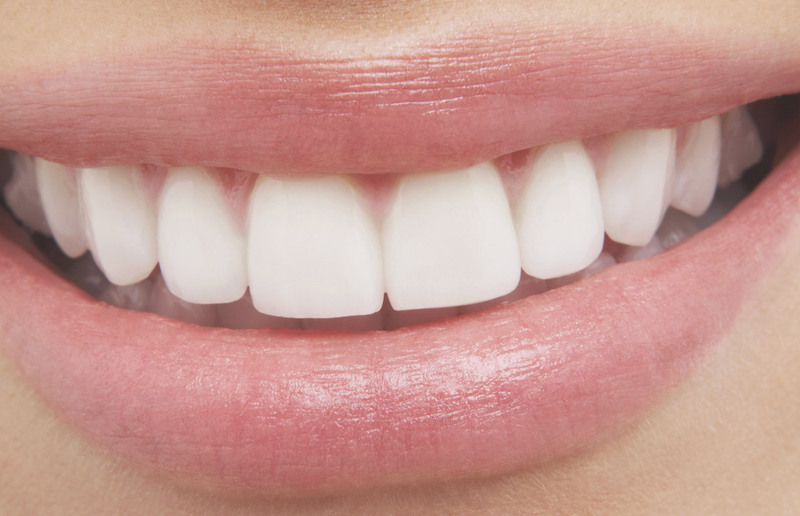 Cover problem teeth with ultra-thin porcelain veneers. Think of this treatment as a manicure for your smile. 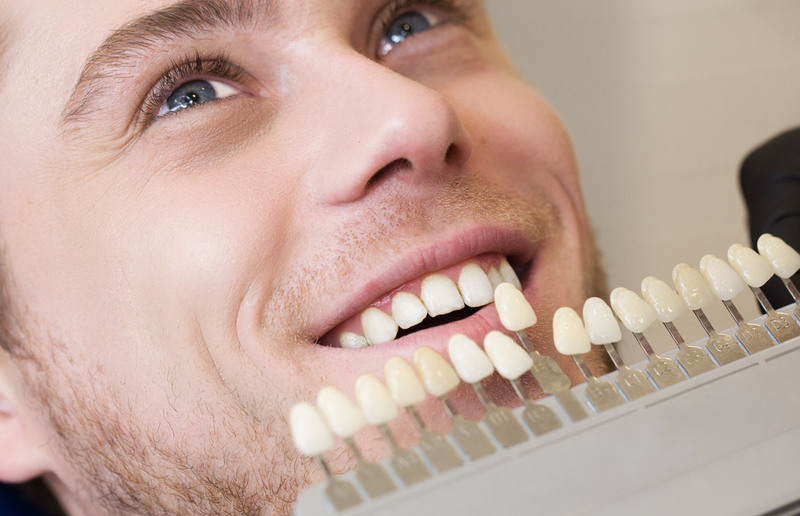 Veneers are thin shells of porcelain that are custom fitted over your natural teeth. Dr. Myers can change the shape, color and length of your teeth in only two visits. It look so beautiful you’ll wonder why you waited so long. Today at Peggy Myers and Associates we have exciting new biomaterials that can give your smile a lift without invasive treatments. Dr. Myers can use ultra-thin porcelain veneers to correct chipped, weakened, or discolored teeth. No more yellow. No more gaps or embarrassing chips. Dr. Myers’ veneers can return real structural integrity to damaged teeth, while leaving them looking as good (or possibly better) than the originals. At Peggy Myers and Associates, your veneers are custom made to fit over your natural teeth, with a finish more translucent to blend in with surrounding teeth. So people won’t notice your tooth, they’ll simply see your beautiful, natural smile. 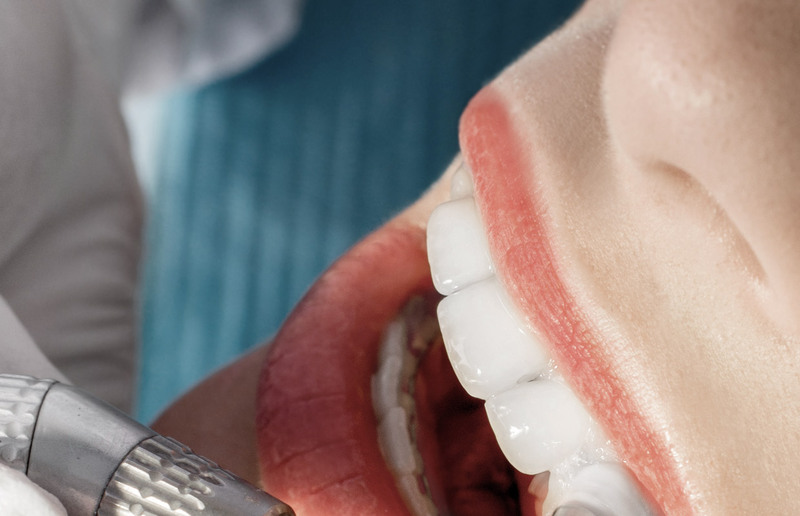 Dental veneers can be made from porcelain or from resin composite materials. Porcelain veneers resist stains better than resin veneers and better mimic the light reflecting properties of natural teeth. Resin veneers are thinner and require removal of less of the tooth surface before placement. You will need to discuss the best choice of veneer material for you with Dr. Myers. Dental veneers are a form of cosmetic dentistry in which a shell or layer of tooth-colored porcelain or composite is placed over the facial surfaces of your teeth to correct worn tooth enamel, uneven tooth alignment or spacing, discoloration and chips or cracks. Although dental veneers fall into the category of cosmetic dentistry because they create bright, white smiles with beautifully aligned, shapely teeth, they also protect the surface of damaged teeth and may eliminate the need for more extensive treatments. Other benefits of veneers include durability, an improved smile appearance, and the need for little-to-no removal of tooth structure compared to crowns. Regardless of what causes unattractive teeth, dental veneers may solve most or even all of your cosmetic dental issues, including: Worn enamel: Over time, the thin, hard translucent substance covering your teeth (enamel) may become worn, dulled and discolored. Such wear and discoloration may be natural or result from a genetic predisposition. However, it often results from consuming soft drinks, tea or coffee; smoking; using certain medications, etc. Wear and tear: Teeth naturally wear down as people age. Aged teeth are more likely to have chips, cracks or a generally uneven appearance. Genetics: Certain people are born with abnormal spacing between their teeth that widens with age. Uneven teeth: Uneven teeth can result from tooth grinding or general wear and tear. The two most common materials used to fabricate or create dental veneers are composite resin and porcelain. Indirect (created outside of your mouth) porcelain veneers and composite veneers are made by a dental technician in a dental laboratory; direct (created directly on your teeth) composite veneers are made by your dentist during your appointment at the dental office. Porcelain dental veneers are more appropriate solutions for severe cases involving dullness, wear, discoloration, extensive chipping, cracking, spacing or uneven teeth. Composite bonding or just bonding — which refers to direct composite veneers — is an inexpensive, effective and minimally invasive way to restore and correct small chips, cracks and discoloration in the teeth. The removal of any natural tooth structure is permanent, so cosmetic dentists today prefer to offer patients the most minimally invasive options first. If your natural teeth are functionally and esthetically adequate, dental veneers may not be an appropriate treatment for you. However, if you have severely dull or discolored teeth, your treatment options may include porcelain dental veneers or composite veneers. They do have the added benefits of longevity and a proven ability to enhance the appearance of the mouth, smile and other facial features that are better supported by properly shaped teeth. How much money do veneers cost and what is involved in treatment? Dental veneers – made from composite or porcelain – represent solutions for worn tooth enamel, uneven tooth alignment, abnormal spacing, chips and cracks. Although they might be considered expensive – with porcelain veneers costing more than direct composite – people often are very satisfied with their results and feel the benefits far outweigh the cost.